Pithapuram or Peetha Puram is a town and a municipality in East Godavari district in the Indian state of Andhra Pradesh. 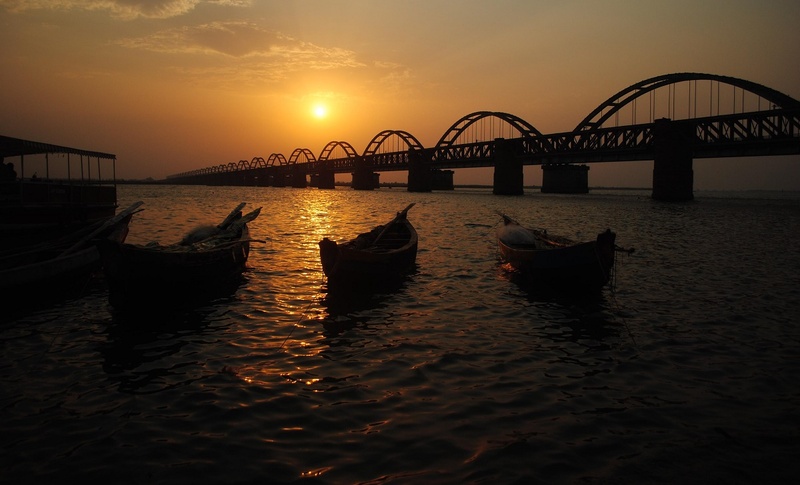 The town also forms a part of Godavari Urban Development Authority. The temple town is one of fifty five Shakti Peethas. Pithapuram railway station is classified as a D–category stations in the Vijayawada railway division of South Central Railway zone.